I am excited to bring you the Naledi Collection marketing campaign for Fall 2013/Winter 2014, Two Hearts. One Life. Two Hearts. One Life. celebrates the marriage proposal and its treasured symbol–the diamond engagement ring. Watch the Two Hearts. One Life. commercial. This campaign allows you to build a brand presence in your local community by targeting your audience where they are and delivering fresh and meaningful messaging across multiple channels. The movie theater and television commercial, online advertising, mobile Facebook advertising, traditional advertising and in-store collateral work in concert to grab the audience's attention. View the campaign resources on our Marketing Resources Page. Localized and All About You. This campaign is all about connecting your local customer to your store. While the beautiful ads grab the attention of your audience, our sophisticated location-based mapping and contact tools on your Jeweler Landing Page, Naledi RingFinder iOS App and www.naledicollection.com automatically identify your store for customers in your geographic area. At every turn, customers are invited to visit, call or setup an appointment to view the Naledi Collection at your store. View your new Jeweler Landing Page. Learn more about Smart Kiosk. We're empowering sales associates to tell the Naledi Collection story. The Two Hearts. One Life. commercial is a great conversation starter. Our Simply Beautiful promise gives sales associates all of the Naledi Collection talking points. We've even developed the exciting new Smart Kiosk that provide customers with a shopping experience that is as exceptional as it is unique. Sales associates are now able to scale to new heights of excellence. And let's not forget Naledi RingFinder iOS App, one of the most popular engagement ring apps available on the App Store today. Informed decisions simply cannot be made without information. Our new Campaign Dashboard provides you with unprecedented reporting of the campaign's performance. View the hits to your Jeweler Landing Page, activity on Naledi RingFinder and NalediCollection.com in your area, where people are coming from, how often they're finding your store's contact information, and the most popular products for your area. Equipped with this information, you'll be able to set goals and take action to implement campaigns to meet those goals. Your personalized Campaign Dashboard coming soon! Success in today's bridal market requires that we work together to provide a convenient and hassle free shopping experience, exquisite quality, stunning design and exceptional value. We are excited to equip you with a localized, targeted, powerful multi-channel advertising campaign to create brand recognition, drive traffic and empower your sales associate to sell more bridal. 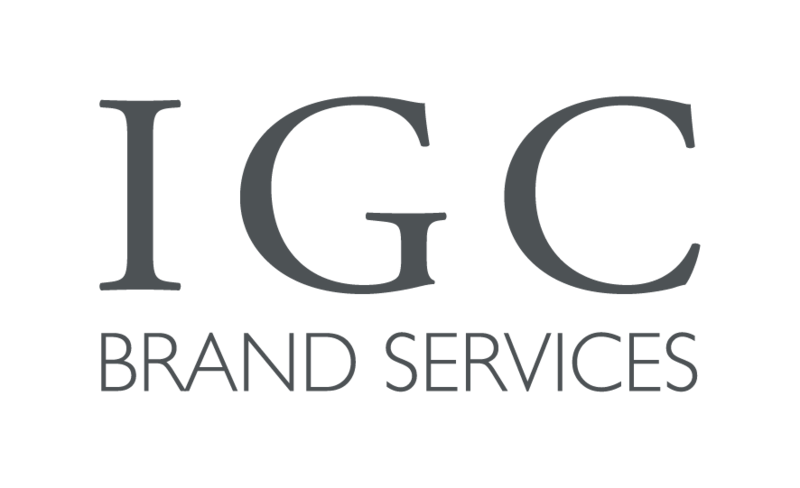 President, IGC Brands Services, LLC.